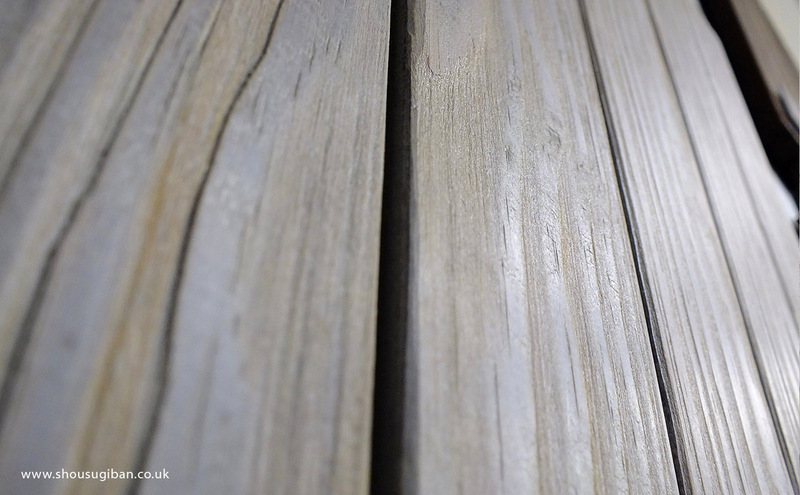 We have perfected the art of creating beautiful wooden wall panelling and cladding with natural timber boards that show an enhanced grain. 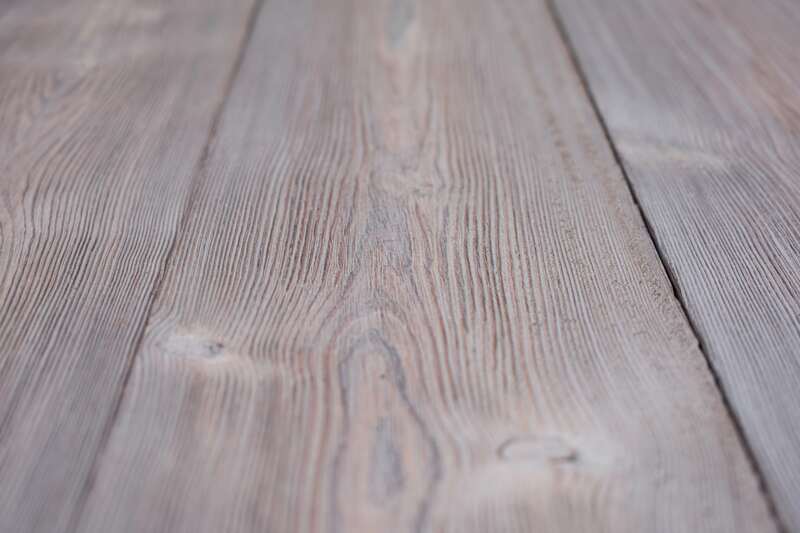 The natural grain of the wood has been worked by hand to create a timber board with a deep relief that highlights the grain and nothing else. 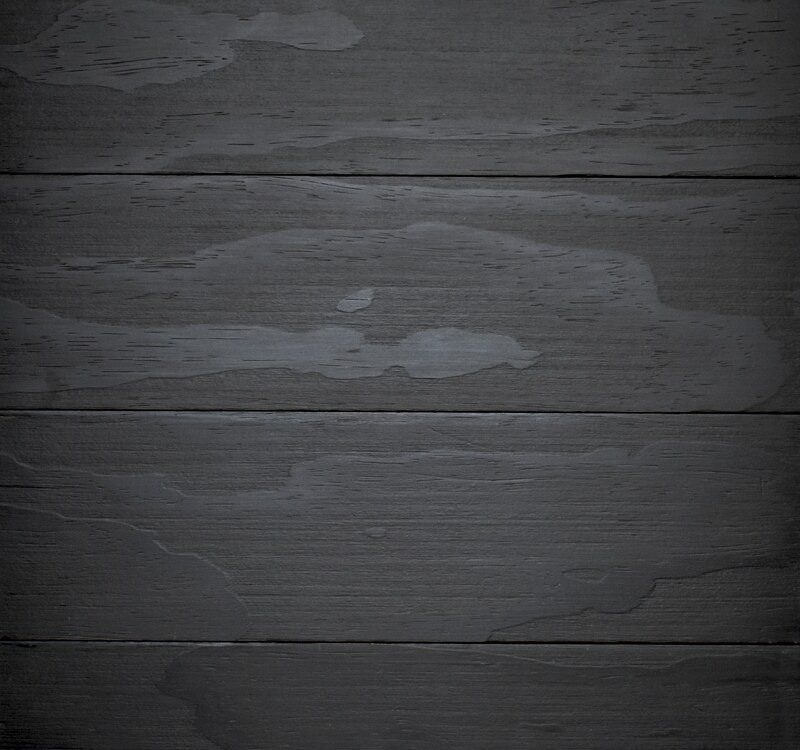 Legima Shou Sugi Ban® from our specialist wall cladding range; featuring Kebony cladding in the traditional styling Shou Sugi Ban®. 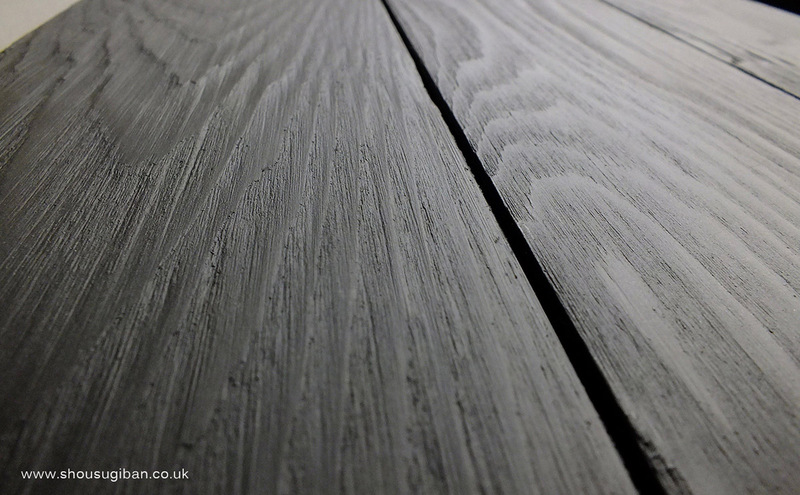 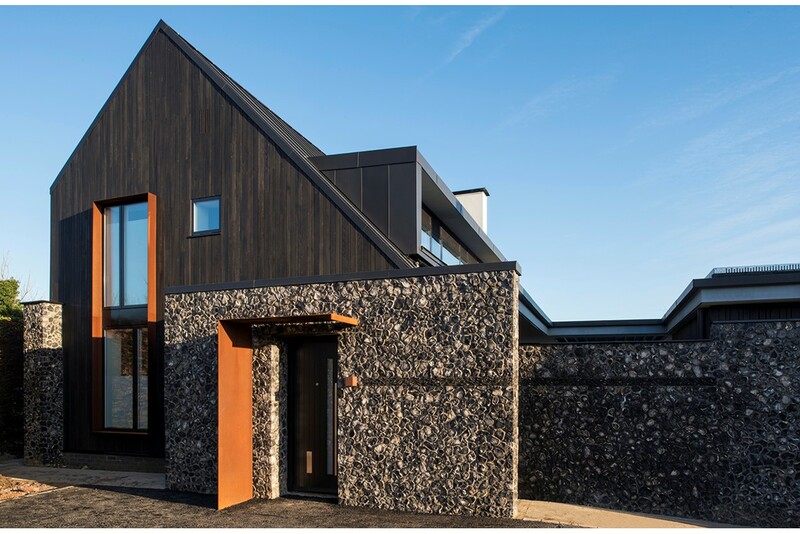 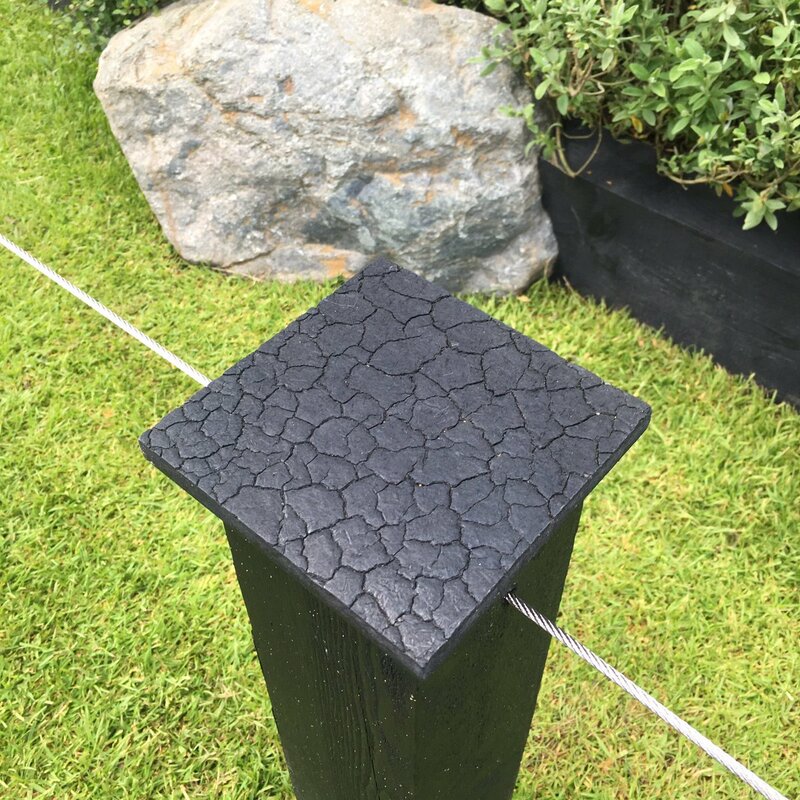 Hijo ni mirikiteki na Shou Sugi Ban® from our specialist wall cladding range; featuring Kebony cladding enhanced grain in the traditional styling Shou Sugi Ban®. 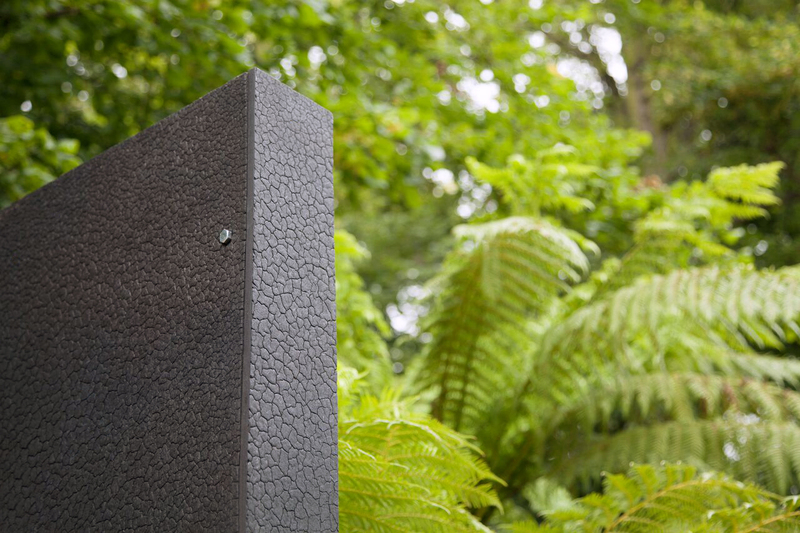 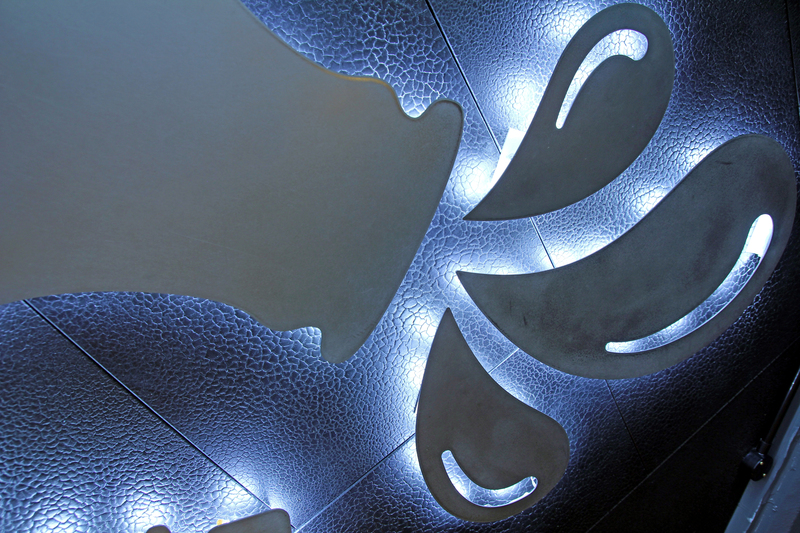 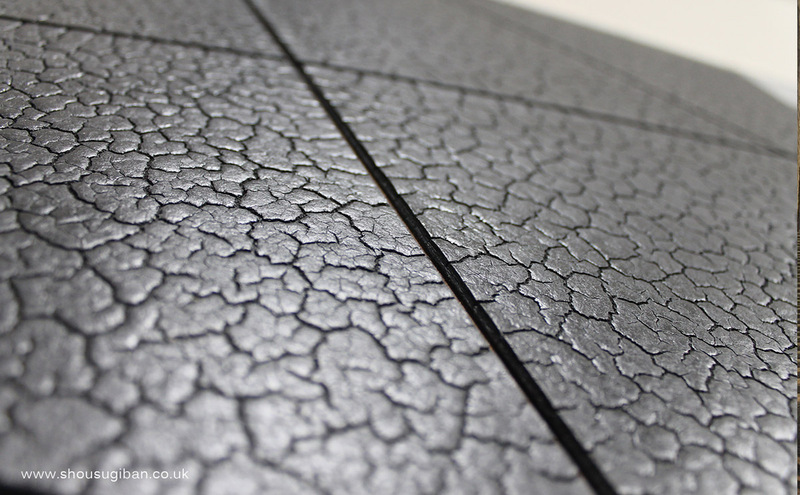 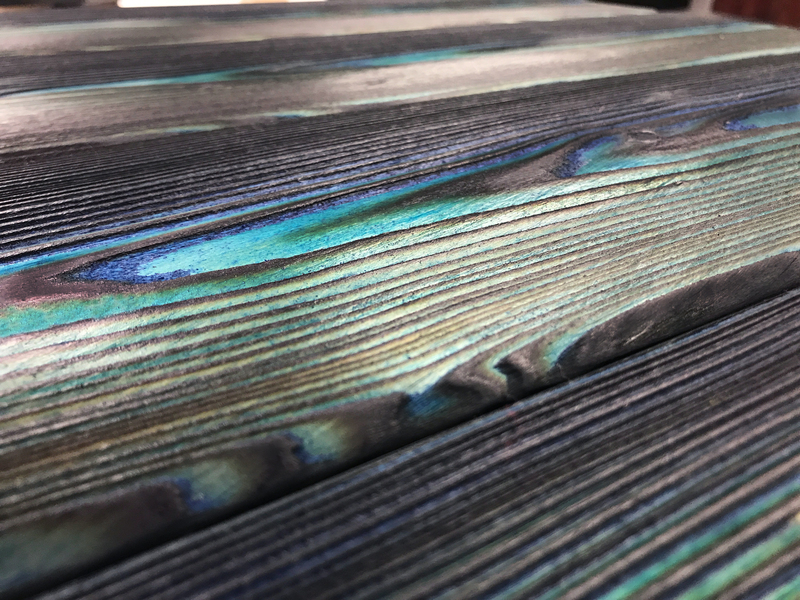 Kitai Shou Sugi Ban® from our Specialist Wall Cladding range; featuring Extreme Medite Tricoya® custom made in the traditional styling Shou Sugi Ban®. 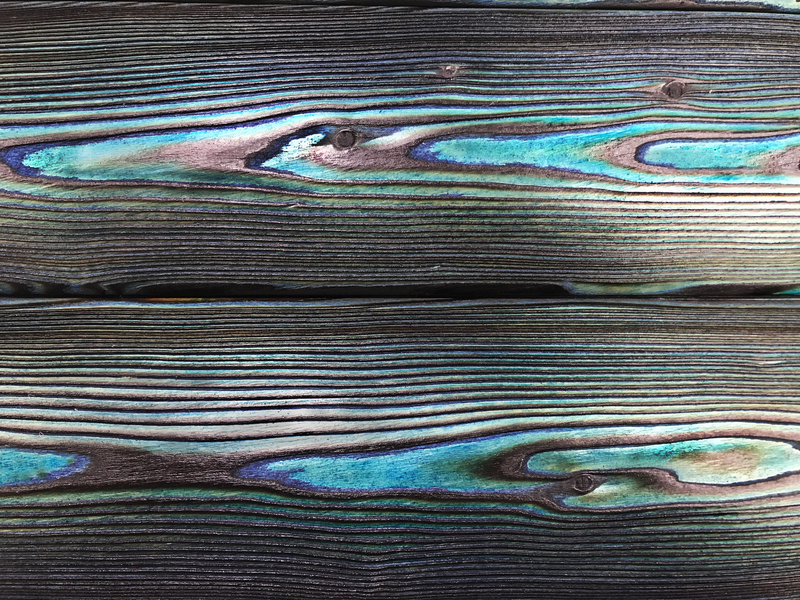 Karafurutaiga Shou Sugi Ban® from our Specialist Wall Cladding range; featuring Larch Coloured in the traditional styling Shou Sugi Ban®. 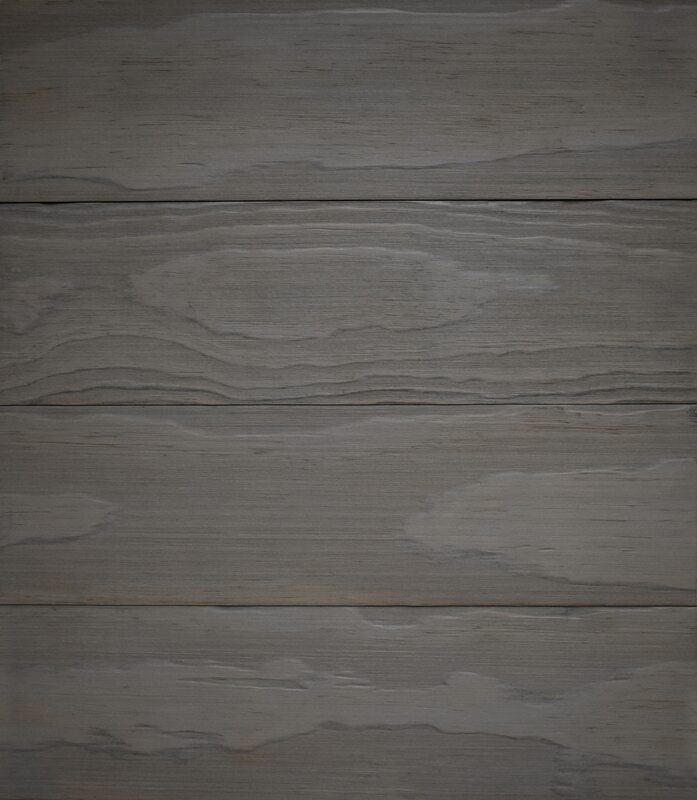 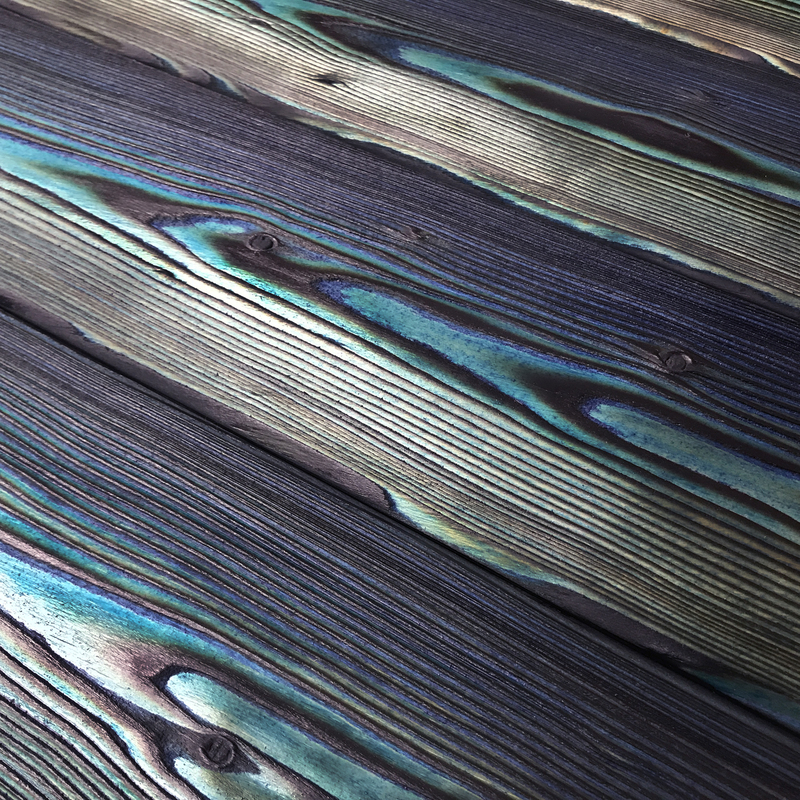 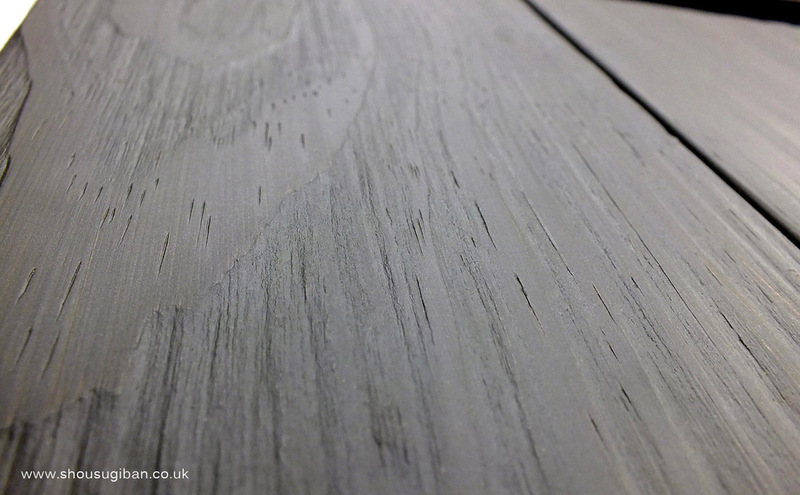 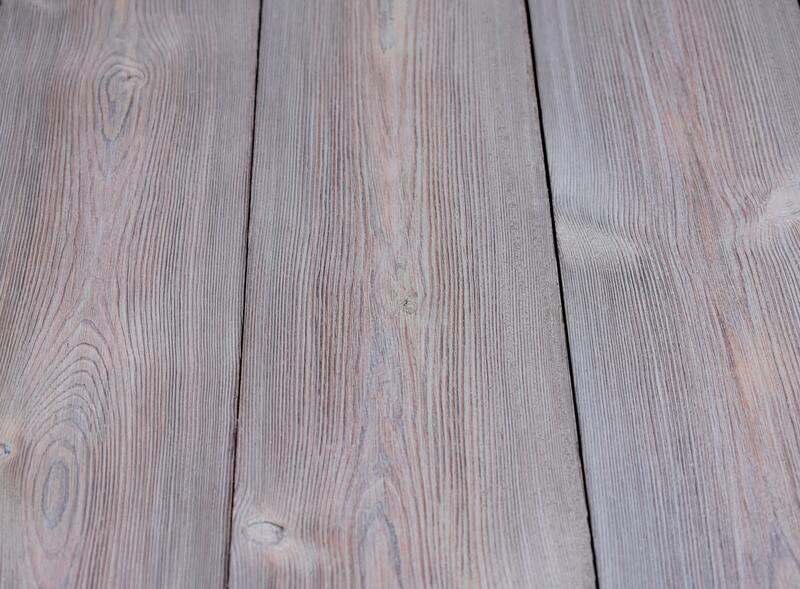 Kyoka sa reta kokumotsu Shou Sugi Ban® from our Specialist Wall Cladding range; featuring Enhanced Grain Boards in the traditional styling Shou Sugi Ban®.